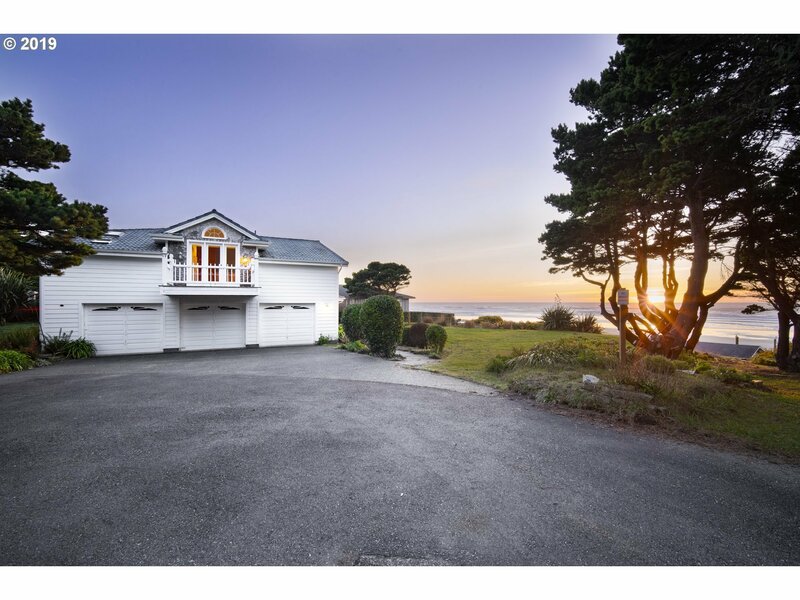 Remarkable Oceanside home sitting high on a bluff overlooking the beach & Pacific Ocean. A reverse living floor-plan with main living on 2nd floor with great room; living, dining, sunny kitchen & balcony, master bedroom, bathroom with built-in dresser & walk-in closet. Skylights throughout. Lower level entry foyer with space for library/desk with fantastic Ocean view. Three car garage.